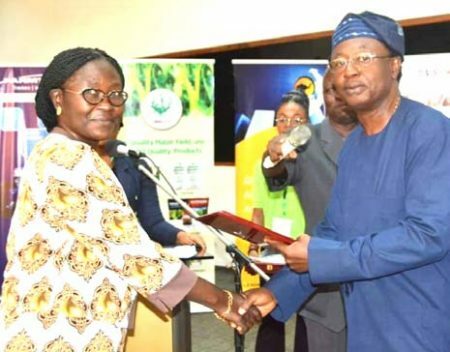 IITA Director General Nteranya Sanginga was recognized at the AGRIKEXPO 2018 with an Award of Excellence for his diligent contribution to the growth and development of agriculture in Nigeria and Africa. 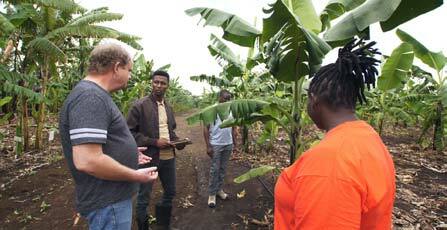 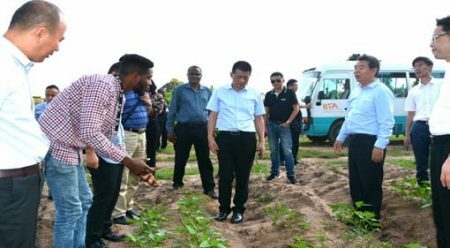 A 13-member delegation from the Changsha Committee on Agriculture visited IITA Abuja Station on 11 September. 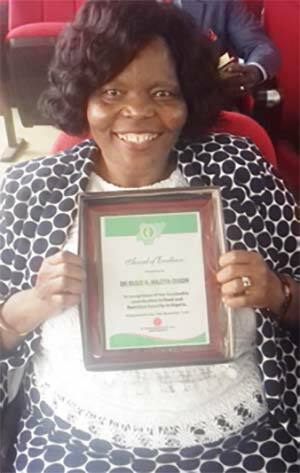 Every year nutrition professionals and associates from all around Nigeria gather for their Annual General Meeting and Scientific Conference. 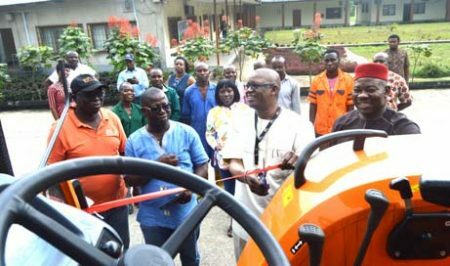 In its continuing efforts to fight poverty and hunger, the Nigeria Agricultural Transformation Agenda Support Program – Phase 1 (ATASP-1 Outreach Program) unveiled a new tractor and other farm implements on 12 September at the IITA Onne Station in Rivers State, Nigeria.